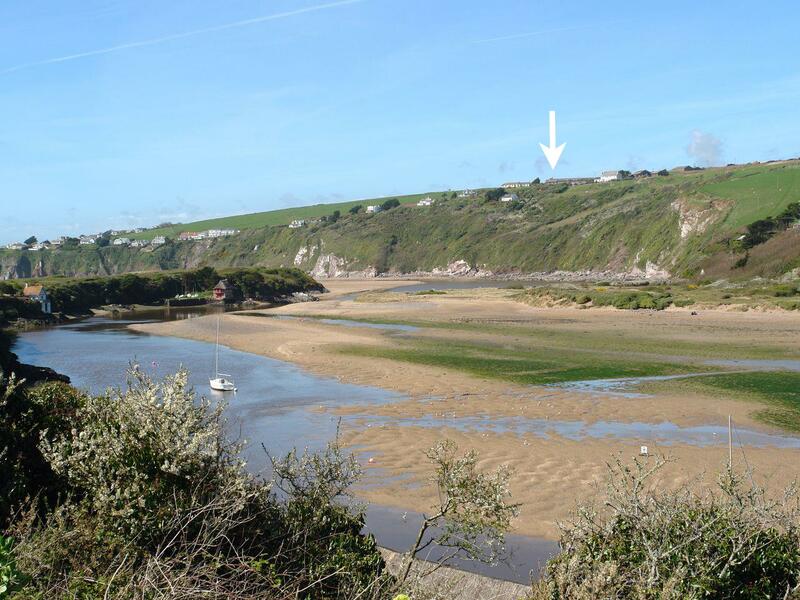 Cobbles Point is a cottage near the sea in Bigbury-On-Sea, great for a beach based holiday. 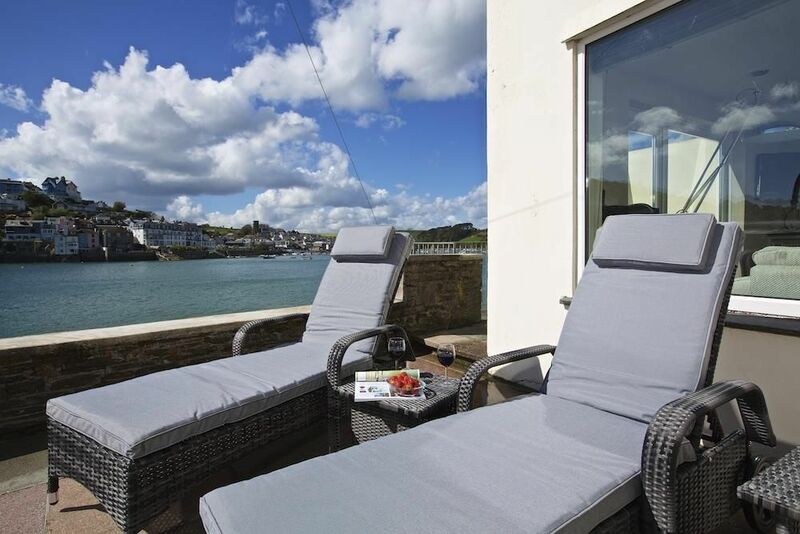 Cobbles Point accommodates 8 and has 4 bedrooms and is superb for a family break and playing on the beach, Cobbles Point also welcomes pets. 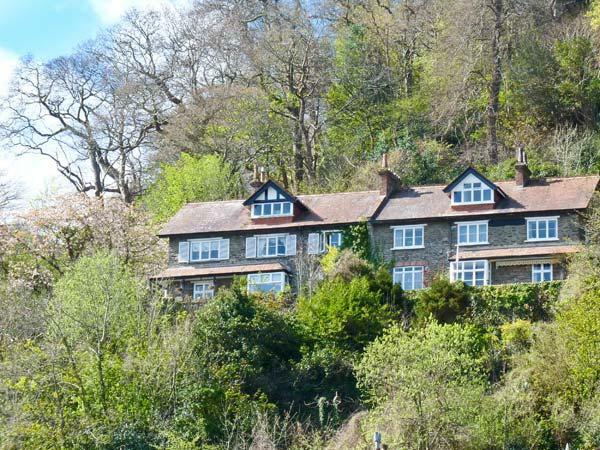 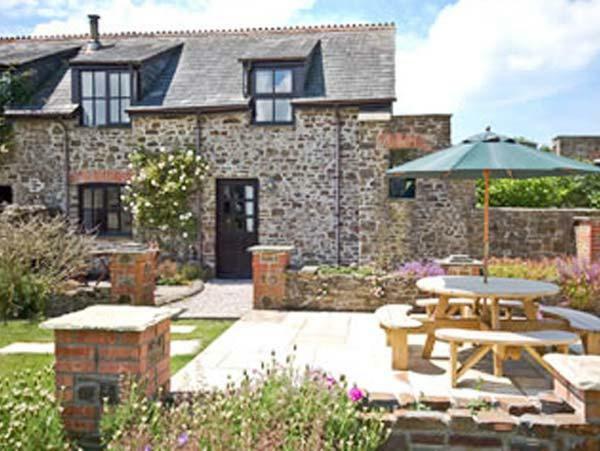 A holiday property that is excellent for unwinding and playing on the beach, Coach House Cottage in Devon accommodates up to 3 individuals and is a 2 bedroom holiday property for a seaside holiday in Strete and with pictures and information here. 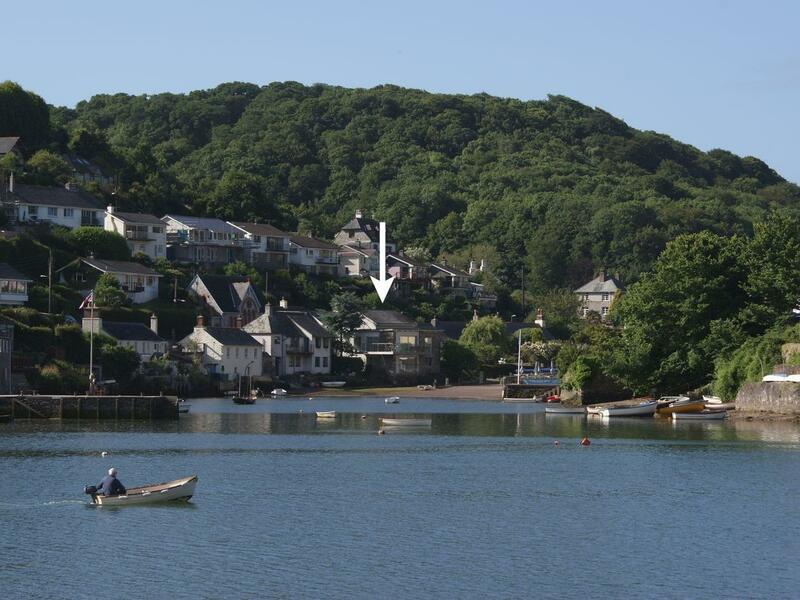 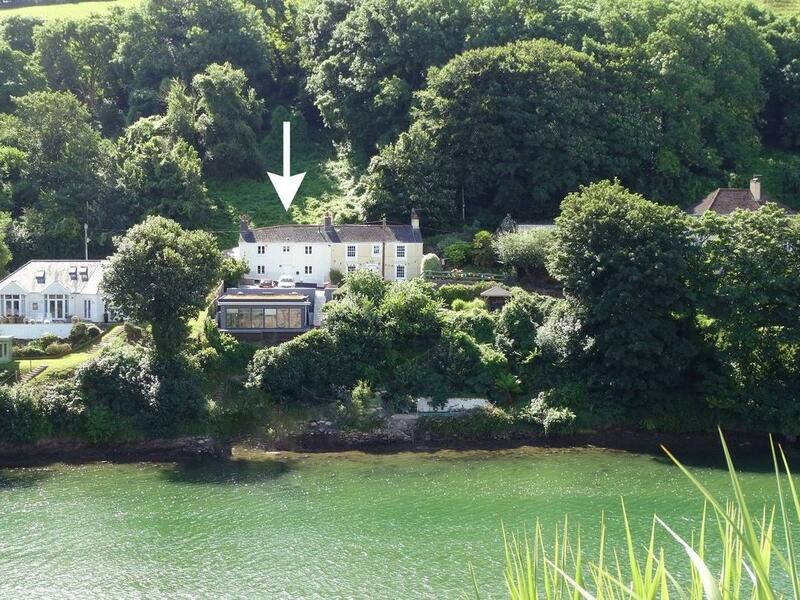 A dog friendly holiday let in Noss Mayo, accommodates up to 4 guests with 2 bedrooms. 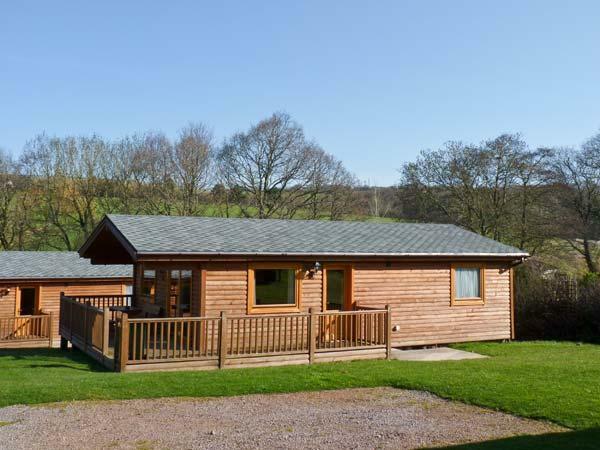 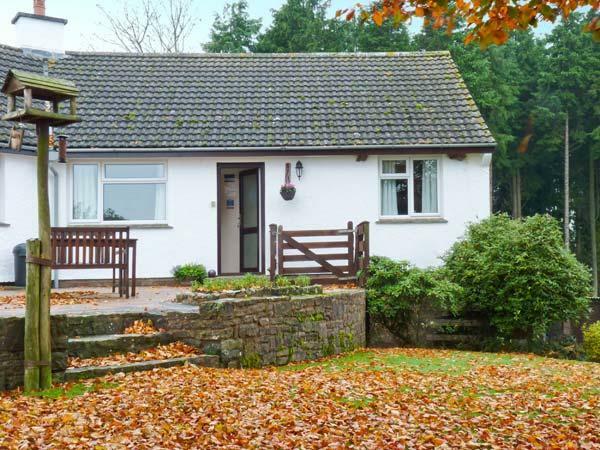 Ideal for a dog walking holiday, also is equipped with broadband and see reviews and information here. 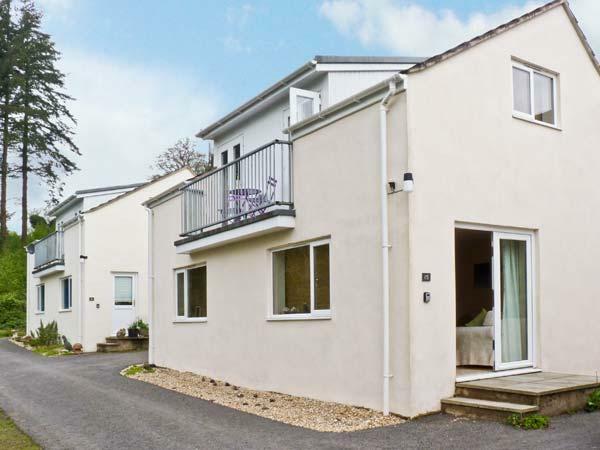 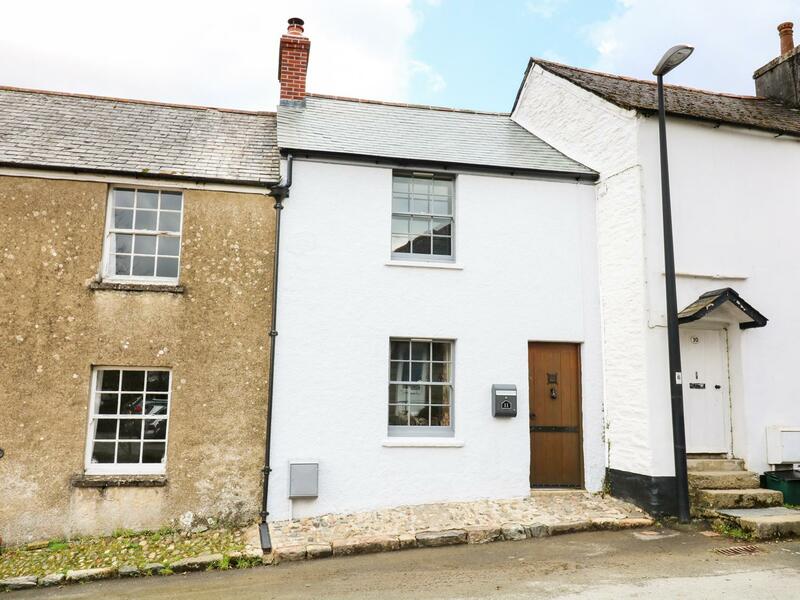 View details and reviews for Tidal Waters, My Cottage Holiday gives reviews and photos for the self catering cottage Tidal Waters situated in Noss Mayo including pictures and prices. 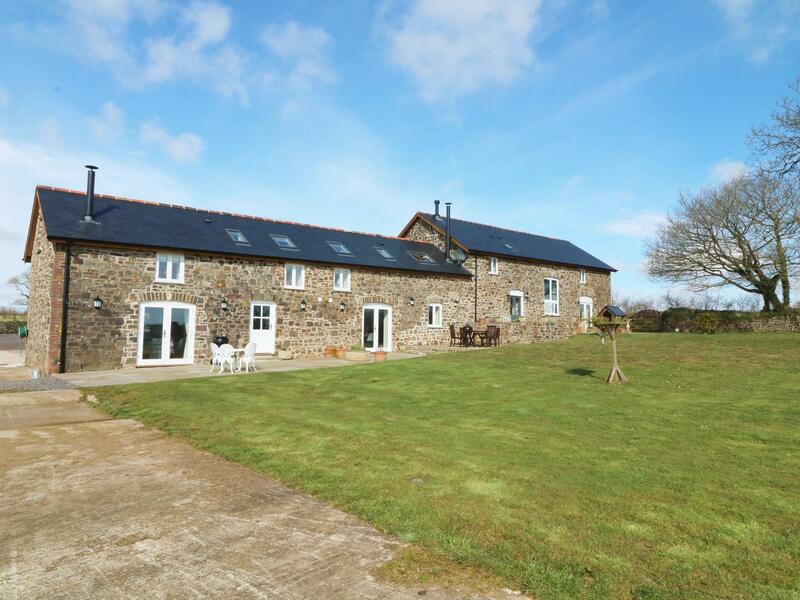 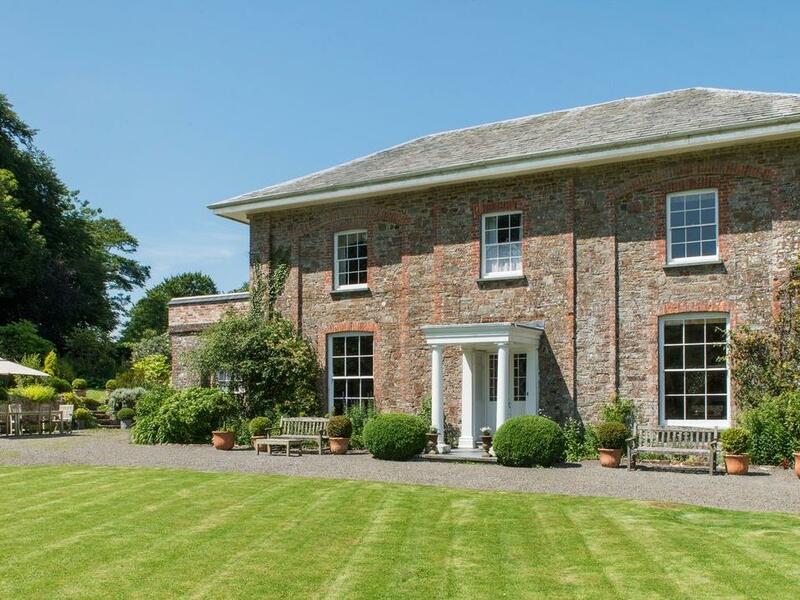 Providing 7 bedrooms and sleeping 14 persons, Parnacott is a spacious holiday cottage in Holsworthy in the interesting county of Devon. 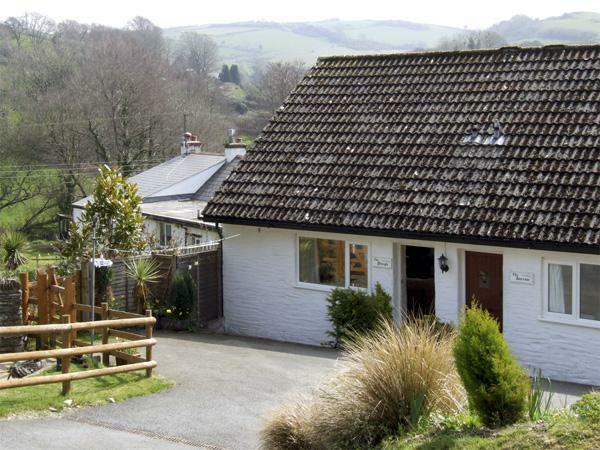 Upper Red Down is in a quiet setting in Witheridge , a comfortable holiday property in Devon, splendid for a rejuvenating holiday. 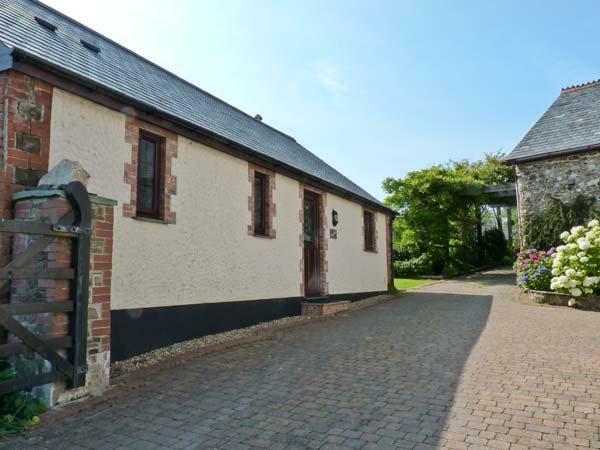 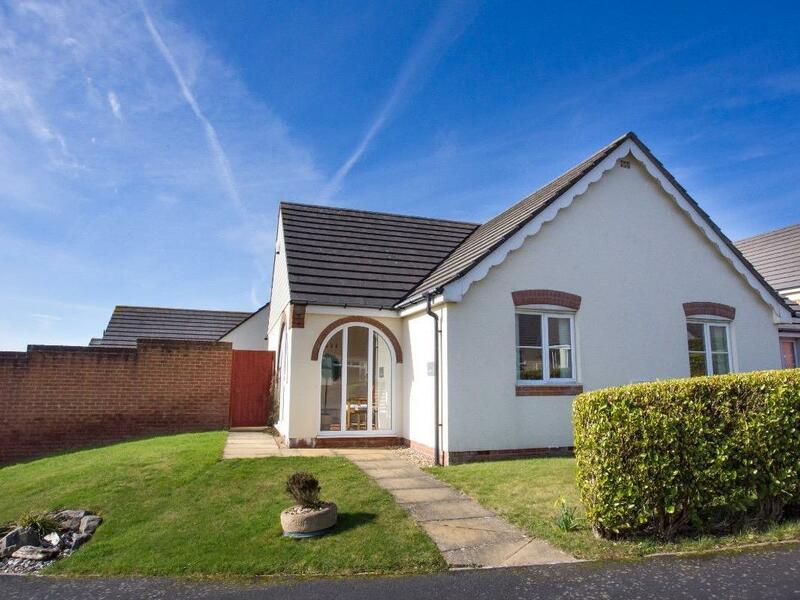 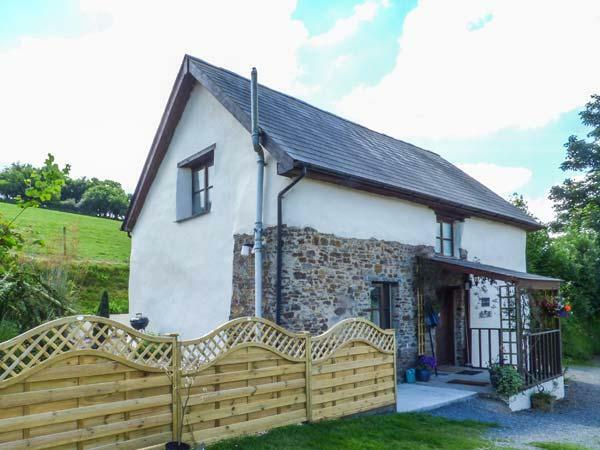 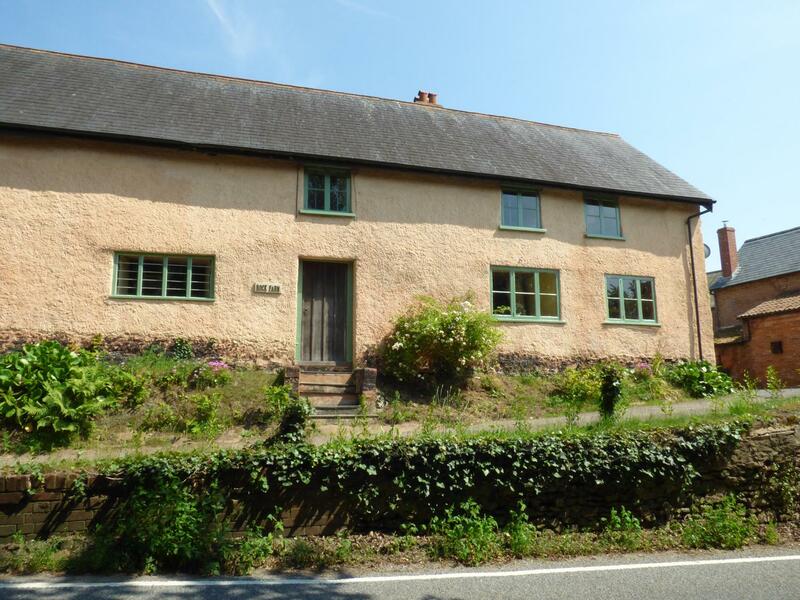 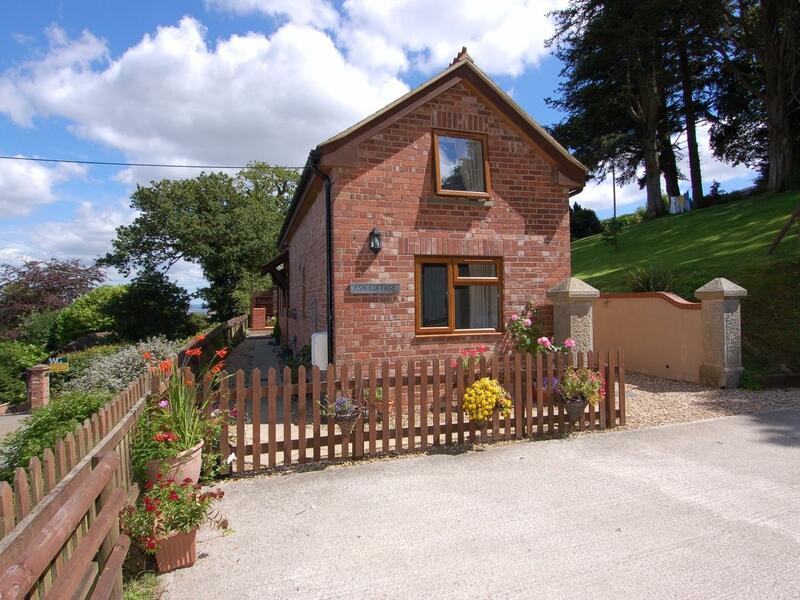 This peacefully located holiday cottage in Witheridge sleeps 4 with 2 bedrooms. 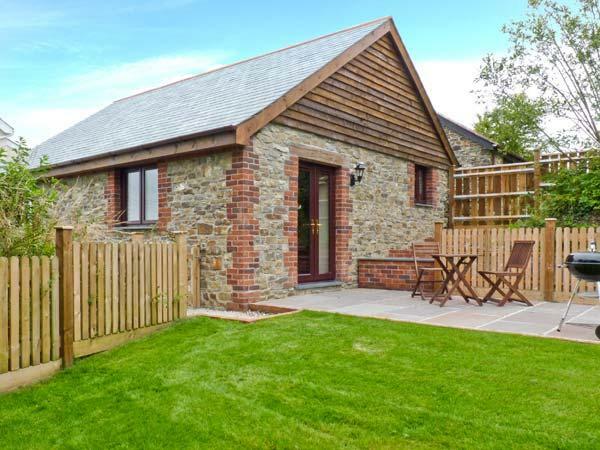 Images and details for this holiday cottage in Devon, 11 The Village is a 2 bedroomed home with 1 bathroom in Yelverton. 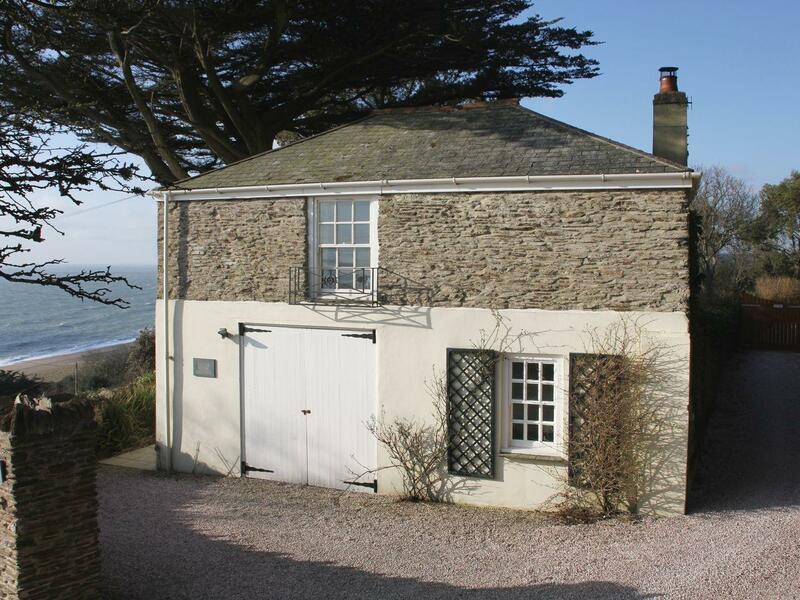 A nice enough cottage obviously costly because of the location. 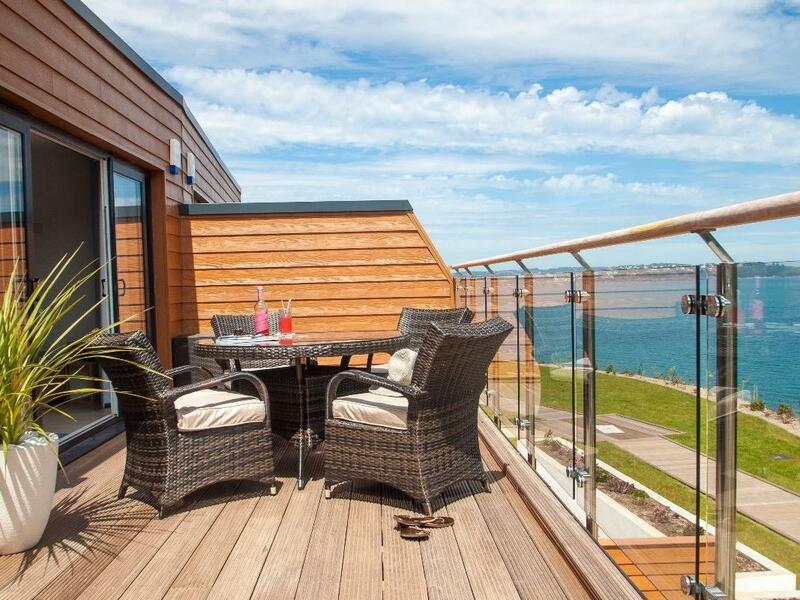 Slightly marred by having a shared terrace area. 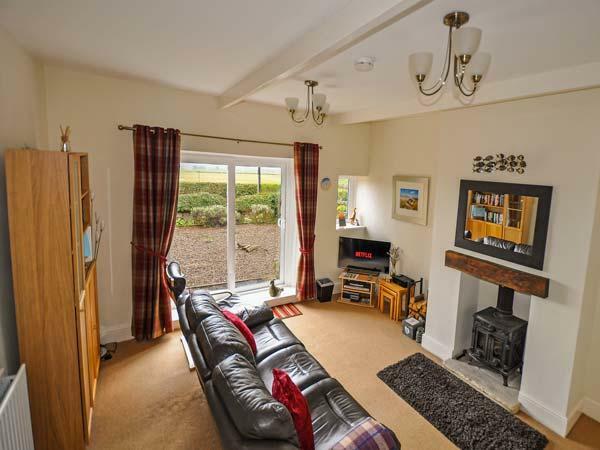 The sharers were at times noisy and did not clear up after themselves.